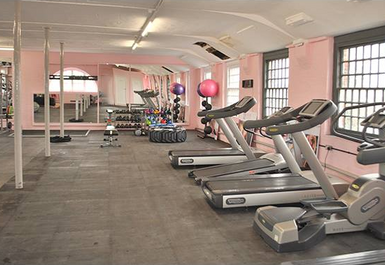 And get unlimited access to this gym and 1077 others. 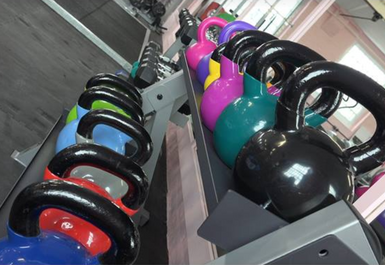 Once you have purchased your pass, please call 01332 895324 to redeem your code. 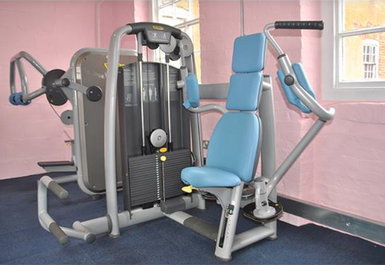 You will then be given another code to use when visiting the gym. 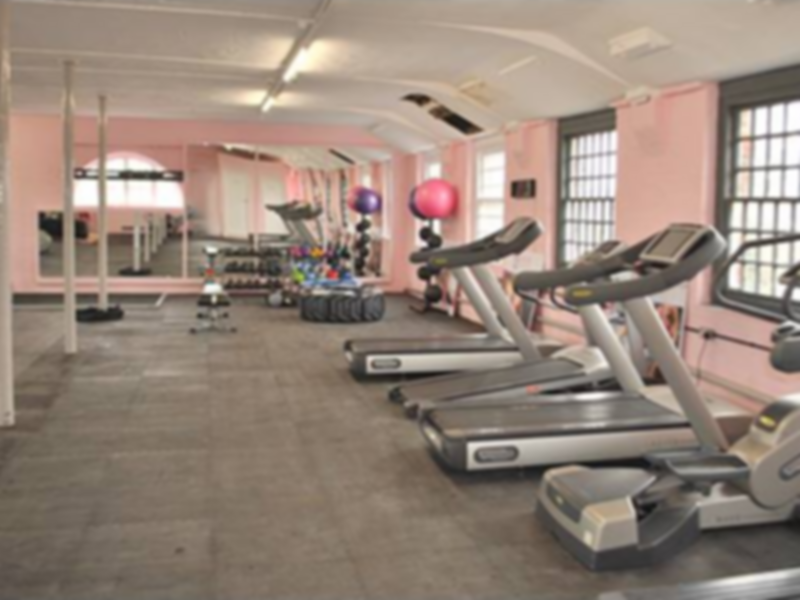 Ladies Gym in Derby has everything you need to ensure you get a well-rounded workout, around like-minded ladies with the same goals and objectives as yourself. 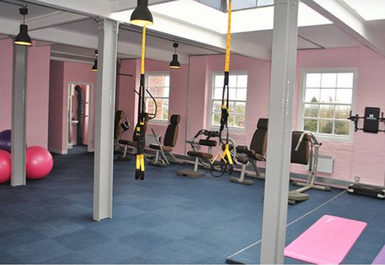 They pride themselves in providing a personalised experience to make your workout as enjoyable as possible and to suit your own preferences. 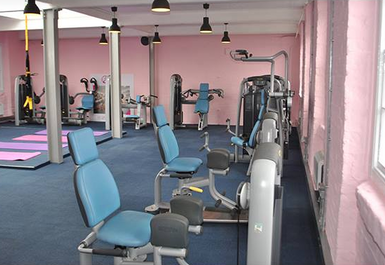 Boasting the scenic surroundings of Darley Abbey Mills and overlooking age-old structures and the beauty of Daley Park, this gym stands out in terms of what they have to offer. 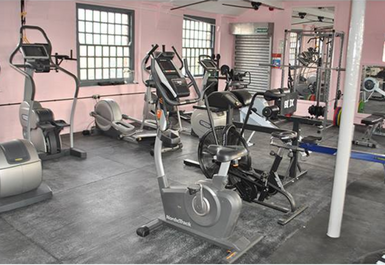 Their modern state of the art gym spans over 2000 square feet with expansive areas dedicated to different workouts. 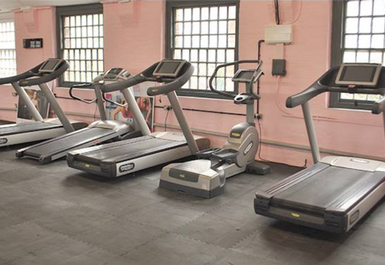 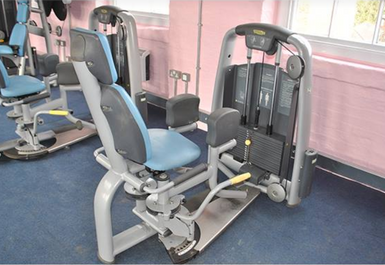 If it's cardio machines you're after, then you will not be disappointed with their range of treadmills, cross trainers, steppers and a stair master. 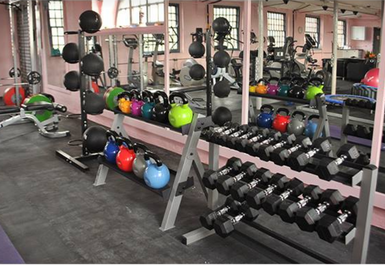 Their impressive dumbbells range in scale, from 2.5kg to a maximum of 25kg, ensuring that all types of body fitness and strength can be catered for. 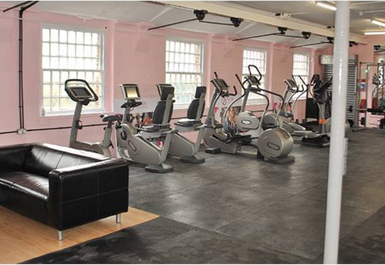 Be sure to visit Ladies Gym in Derby and you will not be disappointed!